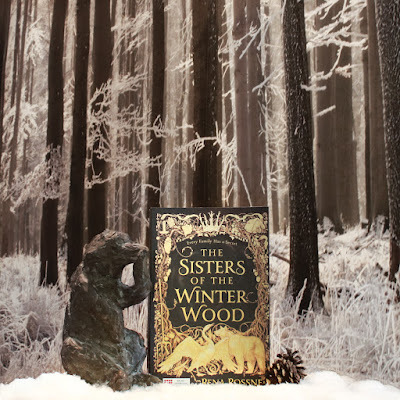 A Jewish YA fantasy with a historical bend, THE SISTERS OF THE WINTER WOOD swept me out of the hot mess that is society at the moment and let me escape into a world filled with magic, the bonds of sisterhood, and romance. 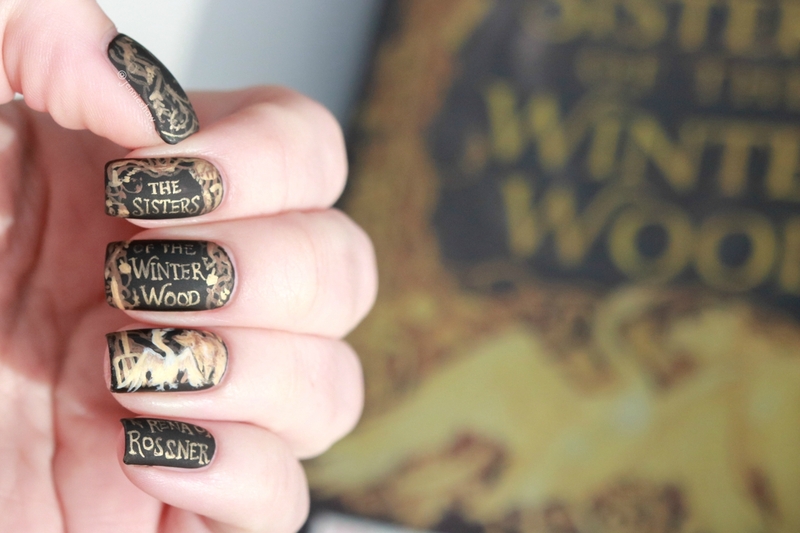 All of that awesomeness happened within a fairy tale retelling, so, I mean, does it get better than that? Of course it can. Just look at this stunning cover!! 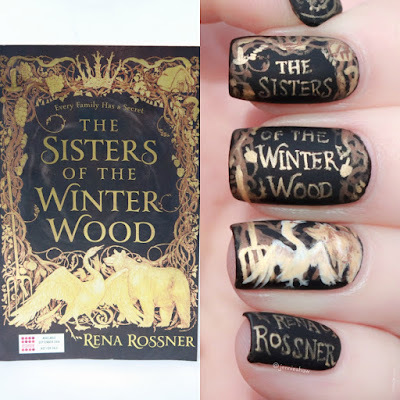 When recently describing THE SISTERS OF THE WINTER WOOD to a friend (aka majorly peer pressuring them to read it) the point I kept stressing was the book’s perfect pace. Tension lurked behind the scenes, blended into every day conversations and moments, like a heartbeat. Between Liba and Laya’s secret of their magical heritage, the political climate of their community, anti-Semitism, and trying not to starve while their parents were away, the sisters were kept on their guard 24/7. So while juggling all of that and hanging on by sheer will, it was obviously the perfect (read: worst) moment for a crew of unnaturally attractive men to blow into town, pulling Laya under their spell. Because, you know, there wasn’t enough happening already. With a host of odds stacked against the sisters, cheering for them felt as natural as breathing. The Yiddish expressions added to the strong voice (tip: there’s an glossary in the back! ), as did Laya’s POV, which was written entirely in prose. I’m not a poetry kind of gal but I really got into the delivery. Her chapters elevated the magical vibes, and the tempo change forced me to slow down, ultimately drawing me deeper into the tale. 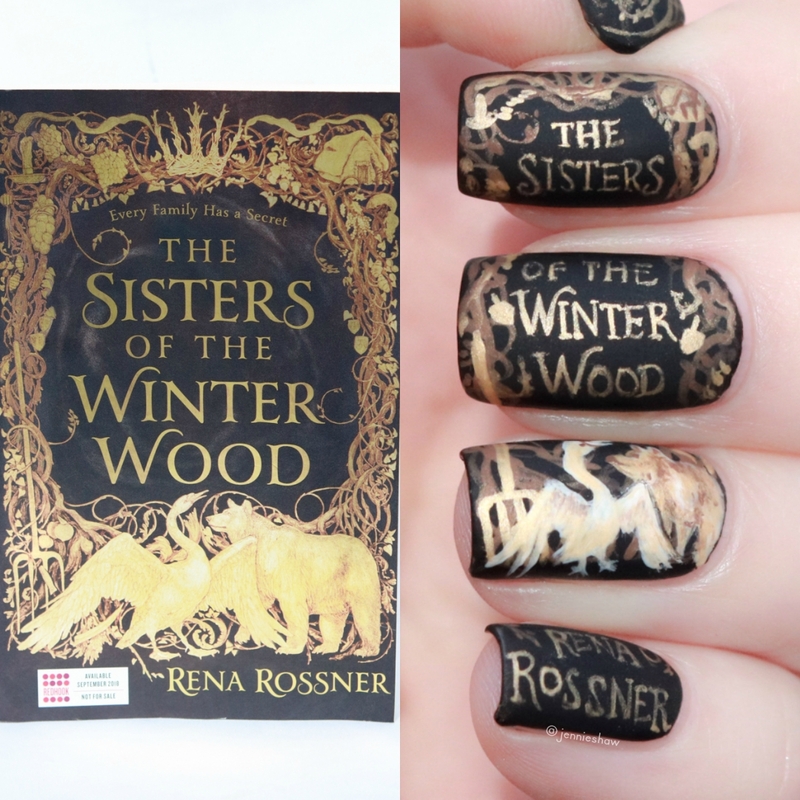 Rossner’s use of atmosphere served as one of my favourite parts of THE SISTERS OF THE WINTER WOOD, because the woods sprinkled an ominous tone over each scene. Whenever Liba and Laya entered the woods, I worried about what laid within its depths, waiting to strike. I also appreciated the quieter strength from Laya and Liba. There are many forms of strength, not just wielding a sword or assassinating villains. Making hard choices requires bravery, as does standing up for one’s beliefs in the face of scrutiny. No matter what happened, Liba stuck to her moral compass. No amount of convincing could stray Liba from rescuing her sister, and considering Liba’s upbringing and community, that took major courage. For younger readers, this is an important message and Rossner executed it beautifully. 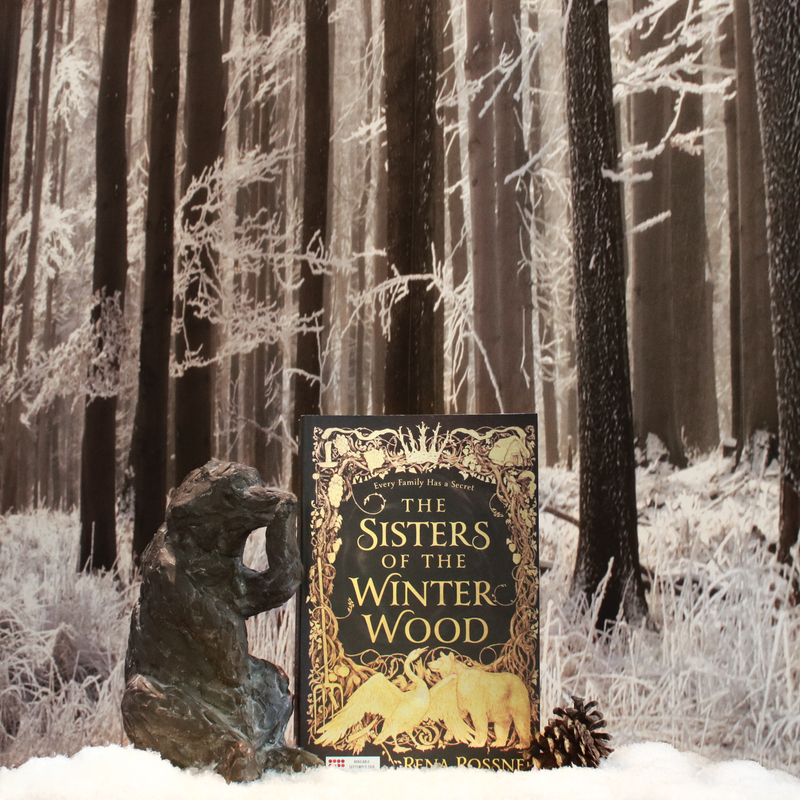 So basically, THE SISTERS OF THE WINTER WOOD was like a Pinterest crepe cake; satisfying layers of deliciousness that worked together to create one heck of a scrumptious, yet thoughtful, retelling. Five stars all the way.